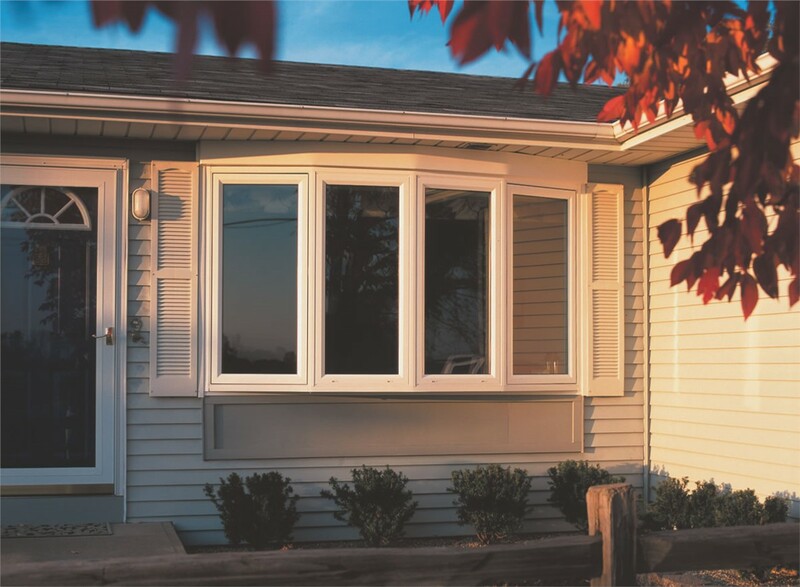 Upgrade the style of your home without racking up energy costs with our high-performance bow windows! 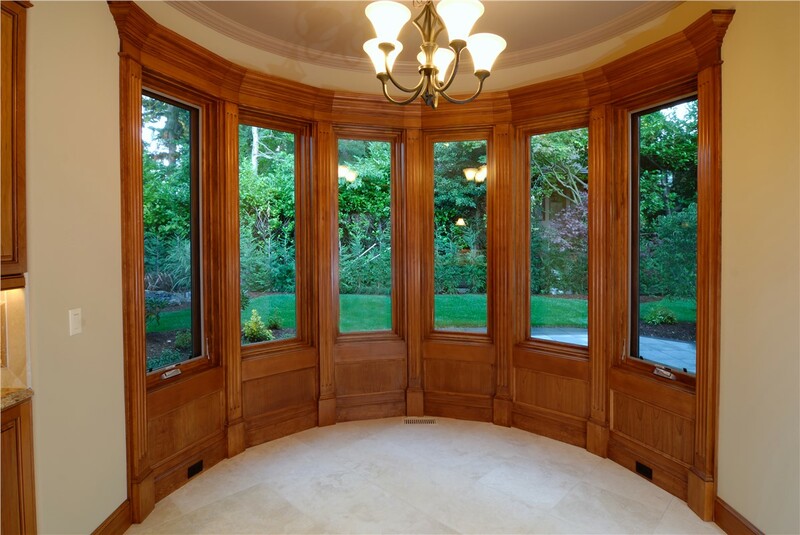 When you want to improve the curb-appeal of your home while adding a generous amount of light to your home’s interior, bow windows are a great option! Bow windows consist of four to six glass panes formed in an arc design that extends outward, creating a high-impact aesthetic and panoramic outdoors view. 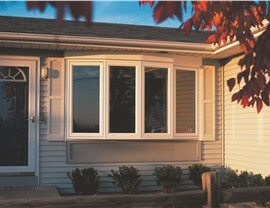 At New Windows For America, we have provided durable and energy efficient bow windows since 2000. 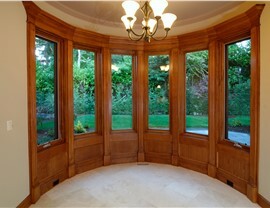 Our in-house remodelers are licensed, experienced, and dedicated to providing the best Burnsville replacement windows! 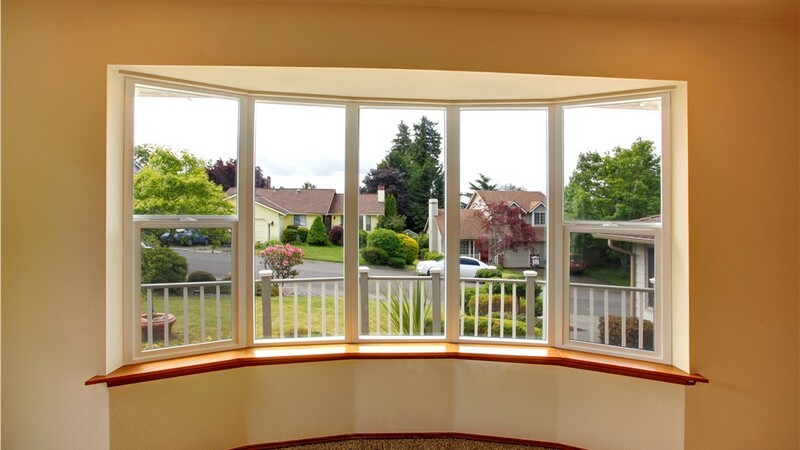 Energy Savings: Our windows are made with durable vinyl, fiberglass, and energy efficient amenities including Argon gas and Low-E glass for maximum performance. 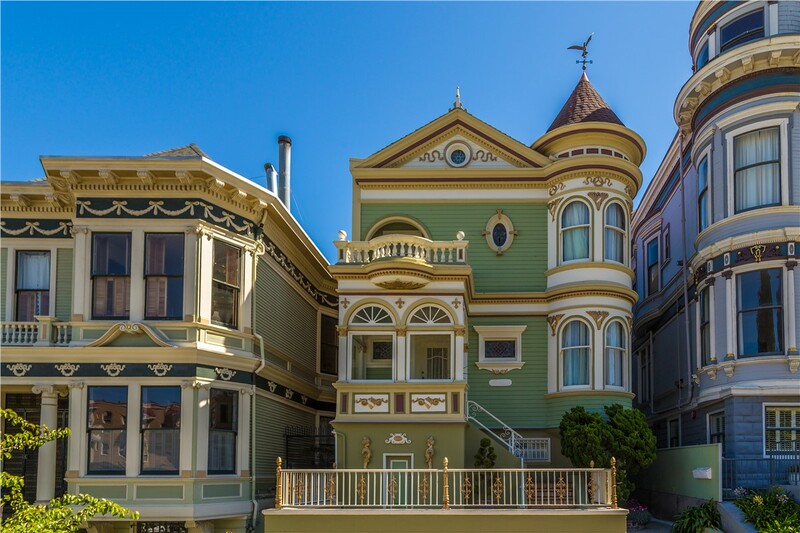 Custom Designs: Create the look you want by selecting from our range of colors, hardware finishes, and window style options. Durability: We only use reputable brands that are engineered to provide lasting quality, and we offer manufacturer and installation warranties for your protection! 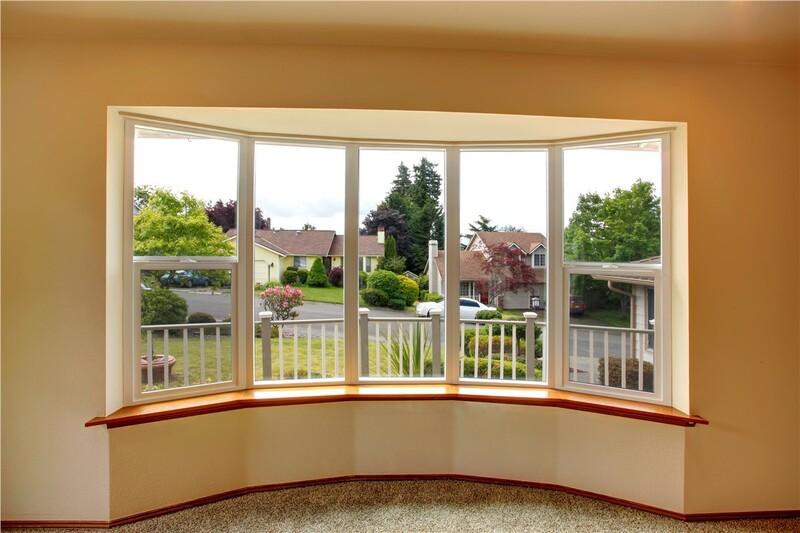 Courteous Service: Your window installation is provided by a trained and courteous professional that will complete your project quickly and mess-free. 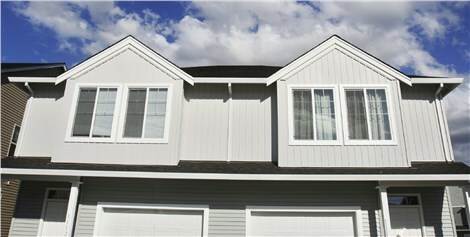 Learn More About Our Burnsville Bow Windows! If you have questions about our bow window options or what makes New Windows For America a leading Burnsville replacement window company. Minneapolis homeowners trust, give us a call. 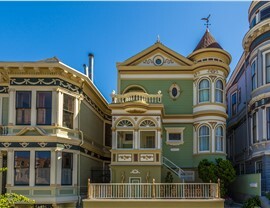 While you’re here, use our online form to get started with a free, no-obligation consultation and cost estimate!